If you are a menswear aficionado, GOTSTYLE should already be in your repertoire of shopping destinations. 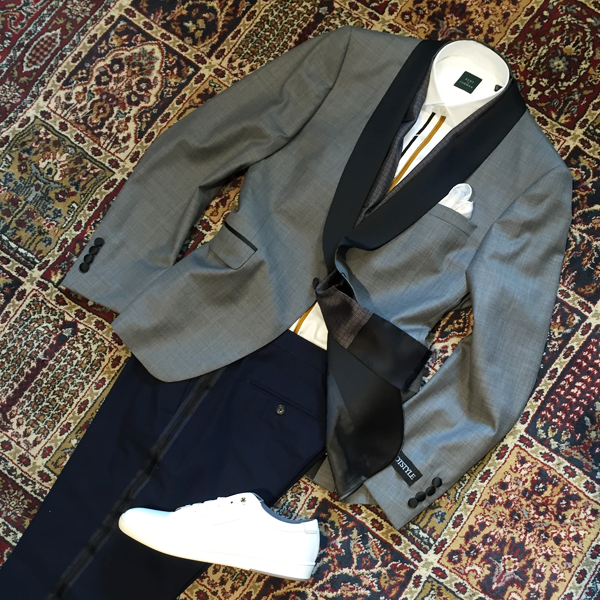 Founded in 2005 by Melissa Austria, GOTSTYLE has quickly become one of Toronto’s leading menswear boutiques. As a Canadian store, it is part of GOTSTYLE’s mandate to champion local brands. Austria is extremely fond of homegrown talent; she is constantly hunting for new Canadian designers to represent in-store. Currently, GOTSTYLE houses an impressive roster of national menswear brands including Baffi, Outclass, and Sully Wong, among many others. l things menswear. Through strategic branding tactics such as viral marketing campaigns, unique services, fashion shows, and themed club nights, GOTSTYLE became a leader in the Canadian retail landscape. and social. Each section caters to a range of different price points and sizes. 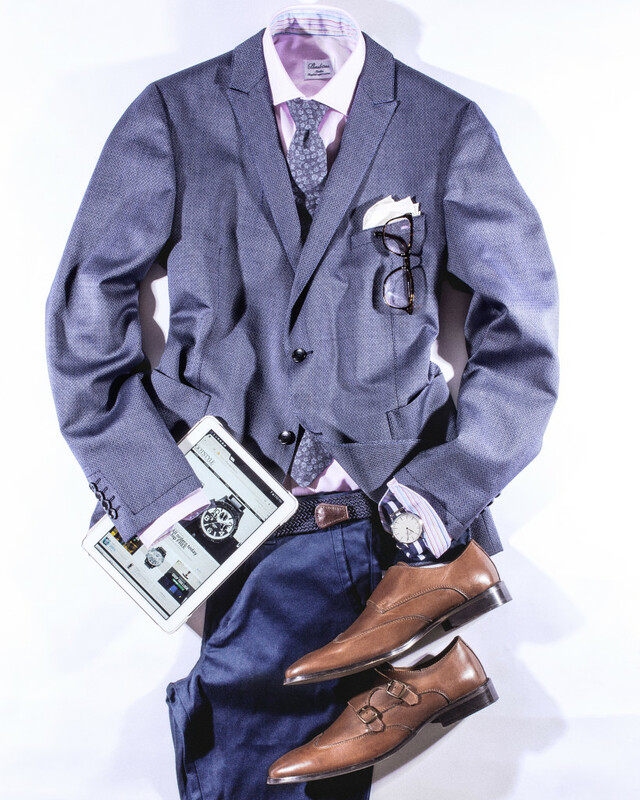 Through their efforts, the GOTSTYLE team is committed to spreading their mantra “Dress Better. Do Better”.